Breakfast is the most important meal of the day. If you start your morning with the right fuel, you’re much more likely to sustain energy levels throughout the day, stay alert and focussed, and successfully manage your weight longer term. Clinical Nutritionist, Suzie Sawyer, shares her five top breakfasts for the healthiest start to the day. Even though winter is more or less behind us, porridge is still one of the best breakfasts all year round. 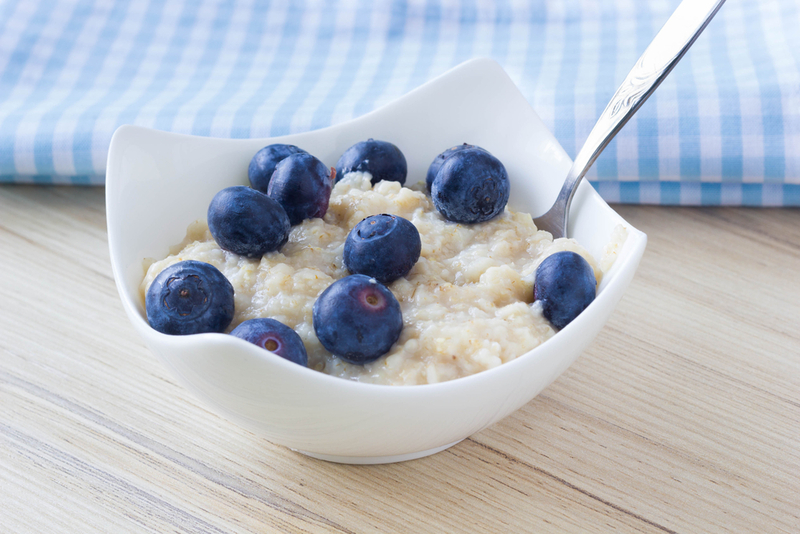 Ideally choose whole grain oats because these are filled with fibre to keep the bowels moving. Whole grains are unrefined, which means they are packed with nutrients, particularly energising B vitamins. Oats naturally contain beta-glucans which help to keep blood sugar levels balanced (which is one of the reasons eating porridge helps to keep your energy sustained). If you have high cholesterol beta-glucans are also very beneficial as they are known to help reduce levels. To finish off, just add some blueberries or fruit of your choice. Alternatively, for people who find oats rather hard to digest, then here’s a wonderful and quick solution; soak the oats overnight in either some dairy-free milk or dairy-free yoghurt – they’re delicious the next morning, plus they’re really portable. Add any fruit or topping of your choice and you’ve a wonderful on-the-run, healthy breakfast. 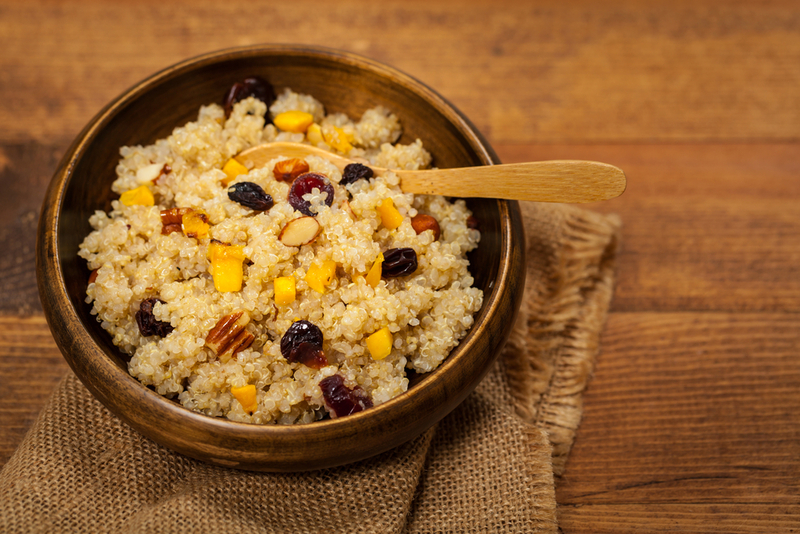 As a change to traditional porridge, quinoa makes a wonderfully filling and sustaining breakfast; quinoa is naturally high in amino acids so it will keep your energy levels even throughout the day. It’s also a great source of fibre so will rev up your digestive system, particularly if it’s feeling sluggish after the winter months. Put the quinoa in a saucepan with either some cow’s milk or almond milk and water and cook the quinoa for around 30 minutes. After 15 minutes add some flavourings of your choice; cinnamon, vanilla essence and orange zest work particularly well. You can also add a little honey to taste, or fruit, whilst sprinkling some pumpkin seeds or nuts over the top which will give you some added flavour, as well as some healthy omega 3s! Any egg-based breakfast is always a great choice; eggs are packed full of essential vitamins and minerals, particularly vitamin D, and a high protein breakfast will keep you feeling fuller for longer. 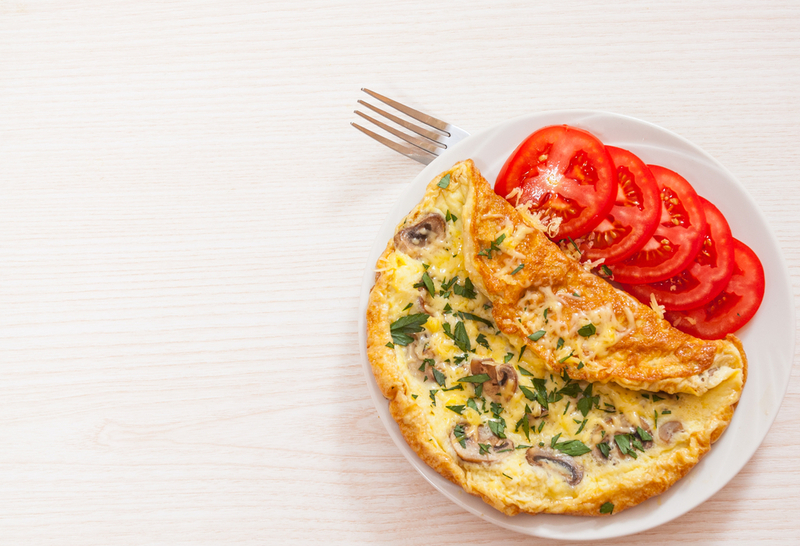 There are plenty of omelette fillings to choose from, but tomatoes, mushrooms, red peppers and onions are all good choices. Just gently fry your chosen filling with a little olive oil. Meanwhile, beat up a couple of eggs with two tablespoons of milk and pour into the pan. Add some mixed herbs to serve if desired and you’ve got a winning breakfast! When time is short, this is a great quick and healthy breakfast option. 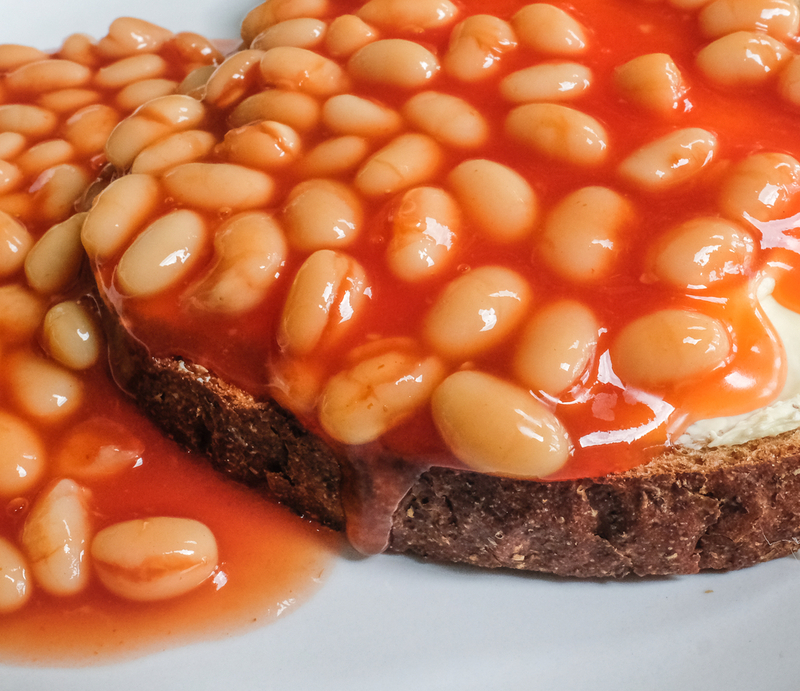 Plus, it’s great for kids if you’re having trouble getting them to eat a proper breakfast; baked beans will seem like a real treat at breakfast time! Baked beans contain protein as well as low-glycaemic carbohydrates, meaning the energy will be released more slowly. Plus they’re also a good source of immune-boosting vitamins A and C, together with calcium for healthy bones and teeth. Always go for beans without added sugar if you can. Serve the baked beans on wholemeal brown or rye toast for some additional energy-giving B vitamins and you’ve got a great and quick breakfast all the family will love! Many people shy away from eating avocados and this is partly because they’re fairly high in fat. However, what’s important to know is that they contain good levels of heart-loving monounsaturated fats. And don’t forget fat is not always the enemy; we need a certain amount for energy and to keep our metabolism functioning well. Avocados are also high in vitamin E which is great for the skin; you’ll often see avocado on the ingredient list of home-made face masks. 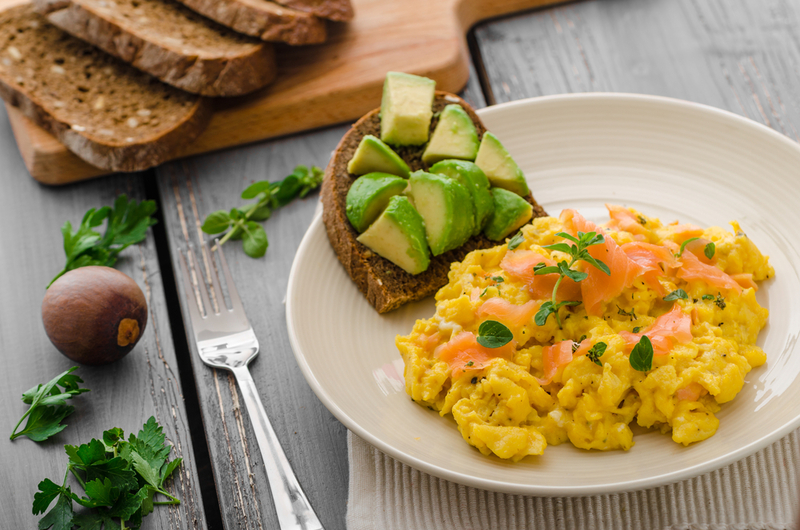 Avocados work really well with eggs, and this breakfast combination is definitely going to sustain you right up until lunchtime without feeling the need to snack. This is a great ‘power’ breakfast and if you want to add a slice of toast of your choice plus a few baby tomatoes or smoked salmon for even more nutrients, then go right ahead! So make your breakfast fit for a king and you’ll notice just how much better your feel all day long!